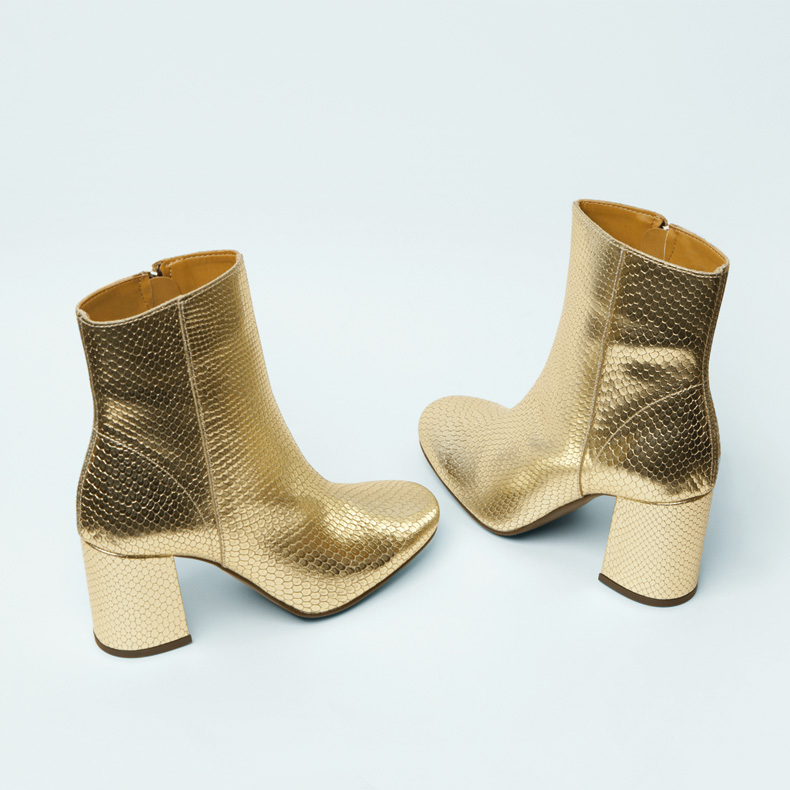 There’s no need to wait until the office Christmas party to get your glam on and don some precious metals on your feet – this is a look you can sport now. Metallics have been all-over the place throughout the summer months, and they’re not going anywhere. If you’re shine-shy, use this as your how-to guide. Whether it’s silver, gold or rose gold – and whether you’re strutting in stilettos or sticking to sneaks, we’ll run you through how to wear metallics for all occasions. Are you easily distracted by shiny things? Do you often find yourself stopping mid-sentence to gawp at stylish ladies glittering possessions? Are you guilty of pinching gleaming trinkets to pimp out your nest? If you answered “yes” to one or more of those questions, then this Metallic Shoes Magpie Edit is for you.